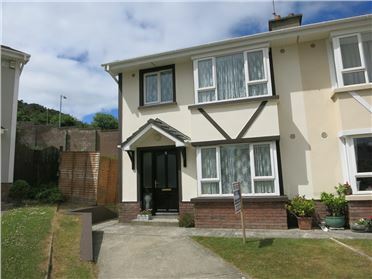 Number 3 Cois Cuan, Arthurstown is a spacious two storey semi-detached residence which occupies a prime position within this popular development. The well-presented living accommodation which extends to c. 90sq m includes an entrance hall, sitting room, kitchen/ diner which opens to a large deck, utility room. On the first floor there 3 bedrooms (master with en suite shower room) and family bathroom. There is off street parking, sheltered gardens to rear. 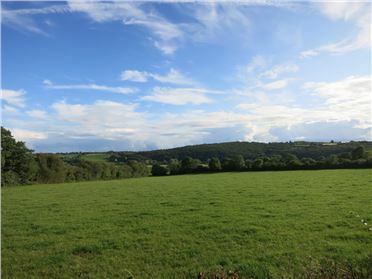 Arthurstown which overlooks the Barrow Estuary is conveniently located close to the Hook Peninsula and all its amenities and the seaside villages of Duncannon and Fethard-On-Sea are all within easy driving distance. Waterford City is less than 20mins drive via Ballyhack Car Ferry. Viewing is highly recommended. 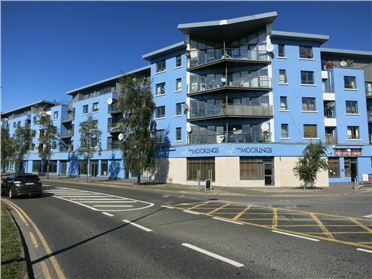 Number 2C The Moorings is located on the first floor of this well managed apartment blocked conveniently located in Rosbercon and only moments’ walk from all the amenities of the town centre. The apartment which extends to c.65 sq m comes to the market in excellent condition and will be of appeal to owner occupiers and investors alike, given the large open plan living room/ kitchen which enjoys stunning views of the River Barrow, there are also 2 bedrooms (master en suite), bathroom and storage closet. The apartment benefits from a video entry system, lift access, resident’s car parking and full time caretaker. Early viewing is recommended. No. 1 St. Martin’s Park comes to the market in excellent condition throughout. Situated in the heart of Ballycullane village with all amenities on your doorstep and within easy reach of New Ross & Fethard On Sea. The property which extends to c. 65sq m comprises of sittingroom, kitchen, utility, modern wetroom, 2 double bedrooms. Outside there is a concrete entrance drive for off street parking, well tended gardens with small garage / workshop and garden shed. There is double glazed windows throughout and O.F.C.H. Viewing is highly recommended. Number 15 Cois Cuan is a spacious and well presented semi-detached residence situated between Ballyhack & Arthurstown on the Barrow Estuary. The living accommodation which extends c.90 sq.m comprises a sittingroom/kitchen, utility, 3 bedrooms, (1 En Suite), family bathroom. 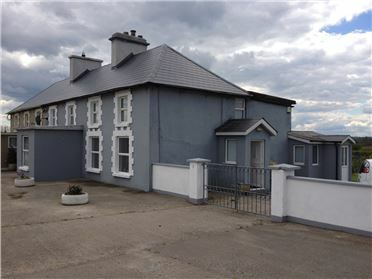 The property occupies a large corner site with south facing gardens with expansive views over Arthurstown Village and Bay. 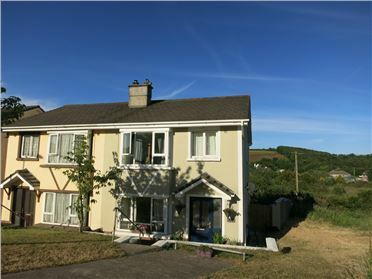 This house which comes to the market in excellent condition is ideal as either a starter or holiday home due to its proximity to the Hook Peninsula, Duncannon & Fethard-On-Sea. Viewing is highly recommended. Constructed in 2005, this spacious and generously proportioned family residence comes to the market in good condition throughout. 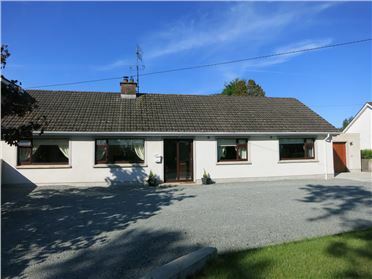 Located within easy reach of the ever popular and busy village of Wellingtonbridge, close by beaches of Bannow Bay, Cullenstown and convenient to Wexford Town & New Ross this property is ideal for a growing family. The living accommodation which extends to c.150sq m and includes a bright entrance hall, sitting room, kitchen/diner, utility, 2 bedrooms on the ground floor, upstairs there are 3 more bedrooms and bathroom. Outside there is ample car parking and large gardens surround the property. Viewing is recommended. 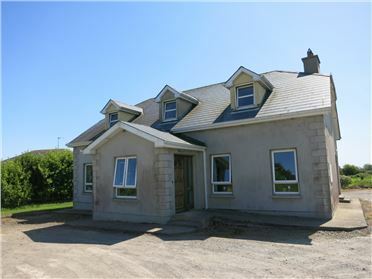 Number 2 Cois Cuan is a spacious residence of timber frame construction situated between Ballyhack & Arthurstown on the Barrow Estuary. The living accommodation which extends c.90 sq.m comprises eittingroom, Kitchen, Utility, 3 bedrooms, (1 En Suite), family bathroom. Large rear gardens and off street parking. 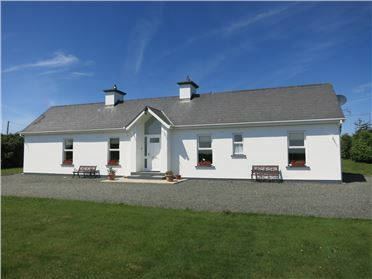 The property which comes to the market in excellent condition is ideal as either a starter or holiday home due to its proximity to the Hook Peninsula, Duncannon & Fethard-On-Sea. Viewing is highly recommended. 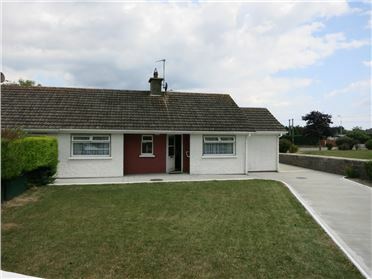 This fine detached 4 bed bungalow comes to the market in excellent condition throughout and is conveniently located close to New Ross Golf Club and within easy reach of town centre. Extending to c. 1,350 sq ft the tastefully presented living accommodation comprises of a spacious sittingroom, bright & airy fitted kitchen/ diner plus large utility, 4 bedrooms and family bathroom. 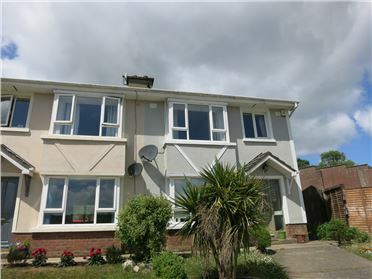 Outside there is a separate garage / workshop, ample parking and large mature west facing garden with Patio. Viewing is recommended. This fine 3 bed end of terrace residence is located on the outskirts of Campile village. The property has benefited from a recent upgrade which included a new roof, bathroom and heating system. Extending to c. 1,000sq ft the living accommodation comprises of an entrance hall, Sittingroom with door to garden, Kitchen with separate Diningroom and family bathroom. On the upper floors there are 3 bedrooms and W.C. & W.H.B. Outside there is parking for up to 3 cars and a well maintained garden which enjoys a south westerly aspect. This property is ideally located close to Campile Village and viewing is recommended. This is a bright & spacious 3 bed residence located close to Ramsgrange Village and the Hook Peninsula comes to the market in excellent condition. The living accommodation which extends to c. 1,650sq ft comprises of an entrance hall, a well-proportioned sitting room, L shaped kitchen/ dining room with large picture window overlooking the garden, utility room, 3 bedrooms (master en-suite) & family bathroom. The property is surrounded by well-maintained gardens. The area boasts a number of attracts from stunning natural scenery, coastal & woodland walks, fishing and renowned restaurants such as Dunbrody House & Aldridge Lodge. Viewing is highly advised.